If you happen to own or thinking of getting a Sony NEX 7, Olympus OM-D EM-5 or a Fuji X-Pro1 compact system camera one of the things you have to consider is to get a reliable, competent SD Card so you can make sure your photo camera will not lag when either shooting video or taking photos in burst mode. If you already experienced lags during video or photos in burst mode one of the culprits can be that the SD card you are using is really not up to speed and can not write information from camera buffer fast enough causing an overflow and consequent lag. Photo or video lagging experiences can really make you loose that important key moment you have looked for so consider that the SD card you happen to buy also plays a very important key role of your photo experience. So what are the Best and Recommended SD Cards for the Sony NEX 7 , Olympus OM-D EM-5 and Fuji X-Pro1 ? 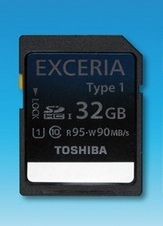 The Toshiba SD-GU032G1 is the World-Fastest Class SDHC Memory Card with a read speed of up to 95MB/s and a write speed of up to 90MB/s and part of their Exceria Series. It is going to be released in July 2012. Price of the SD-GU032G1 is still not available. 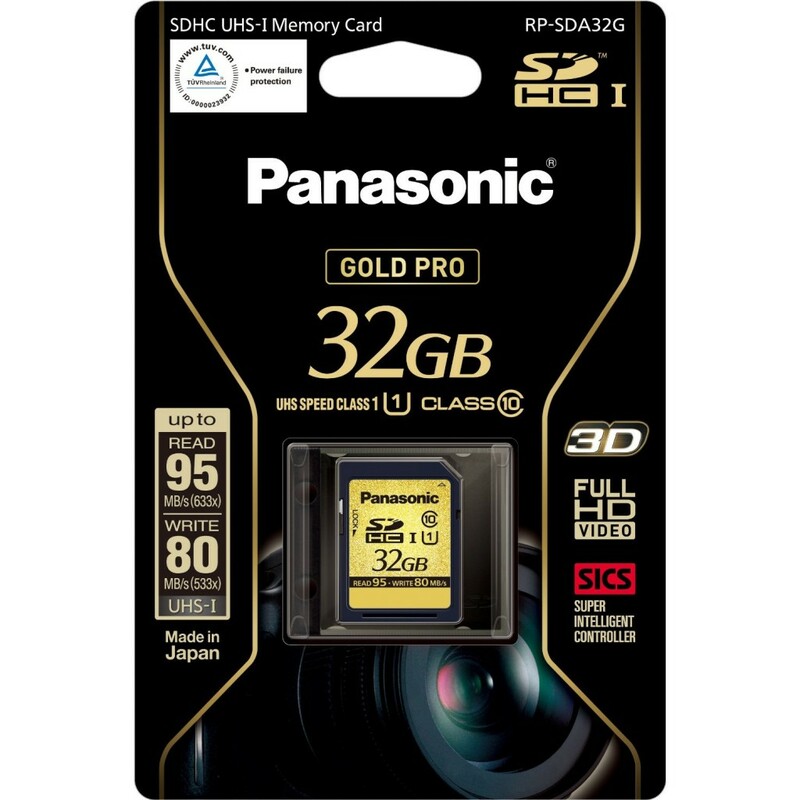 The Panasonic Gold Pro SDHCI 32 GB is one of the fastest SD cards available in market with a read speed of up to 95MB/s and write speed of 80MB/s and surpassed only by the announced Toshiba Exceria Series. Due to its high performance price is also not that low costing about £208.00 at retail but able to deliver good results. 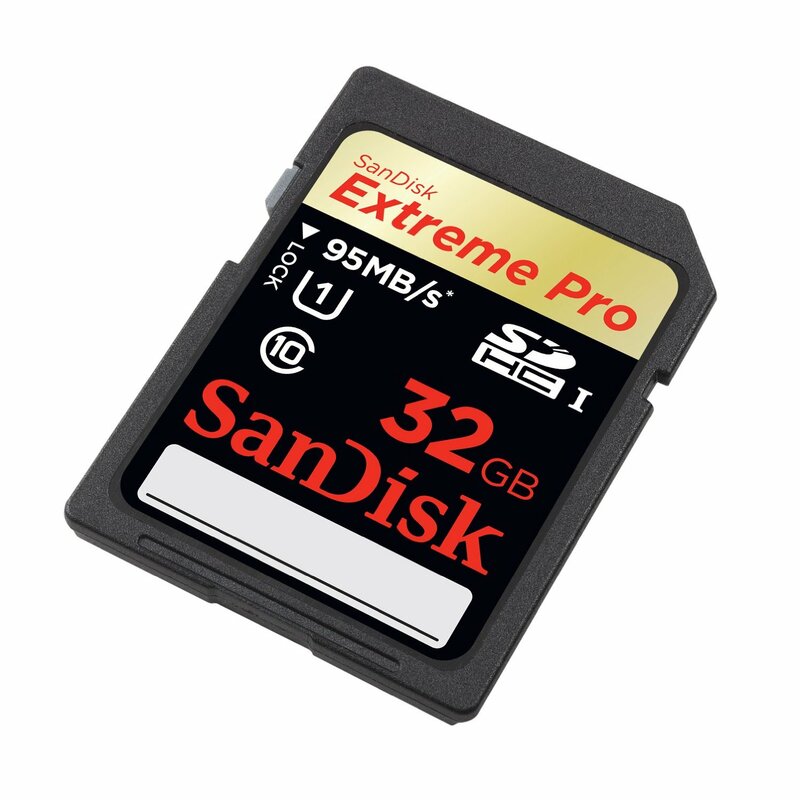 The Sandisk Extreme Pro 32GB SDHC Card is a high performing card with a read speed of up to 95 MB/s and read of up to 90 MB/s and with a retail sales price of about £83.11 making it probably the most recommended SD Cards for the Sony NEX 7 , Olympus OM-D EM-5 and Fuji X-Pro1 compact system cameras if taking into consideration both price and performance. 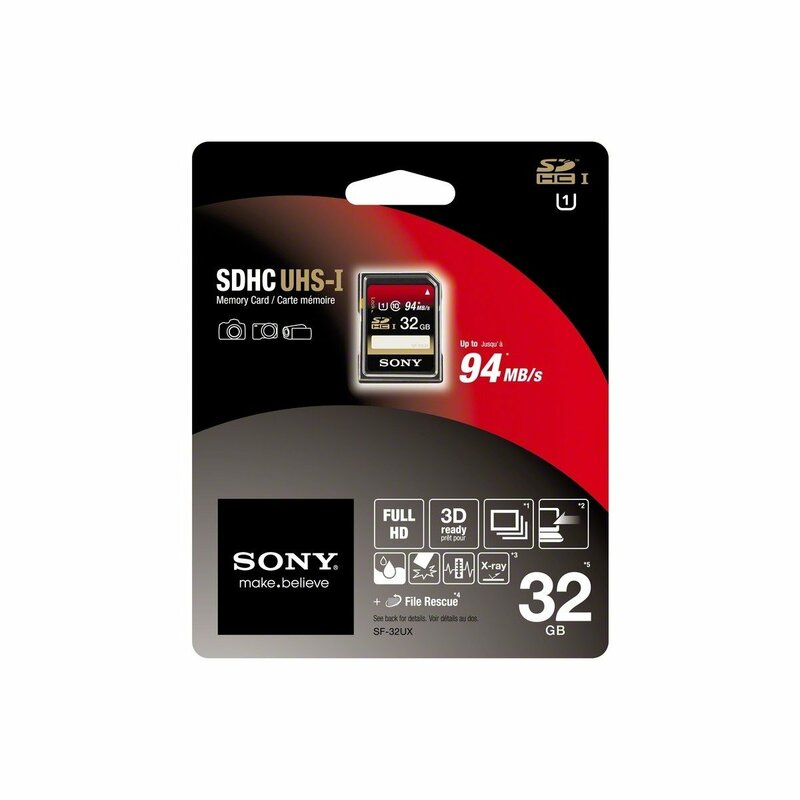 The Sony 32GB Class 10 UHS-1 SDHC Card is also a viable option if you are looking for an SD Card that does not let you down when shooting stills or video with your NEX 7, OM-D EM-5 or X-Pro1. It has a reading speed of up to 94 MB/s and a writing speed of up to 35 MB/s and has a retail price of approximately £59.27. When looking for an SD card for your compact system camera take always first into account the writing speed of card as that is the most important factor to look for. A fast reading speed is also a good indicator of a card’s performance but the greatest variable is the writing speed as a faster writing speed means your camera buffer will not get clotted and starting to lag. So it is always a good idea to look for a card with a writing speed of at least 30 MB/s to meet good results.